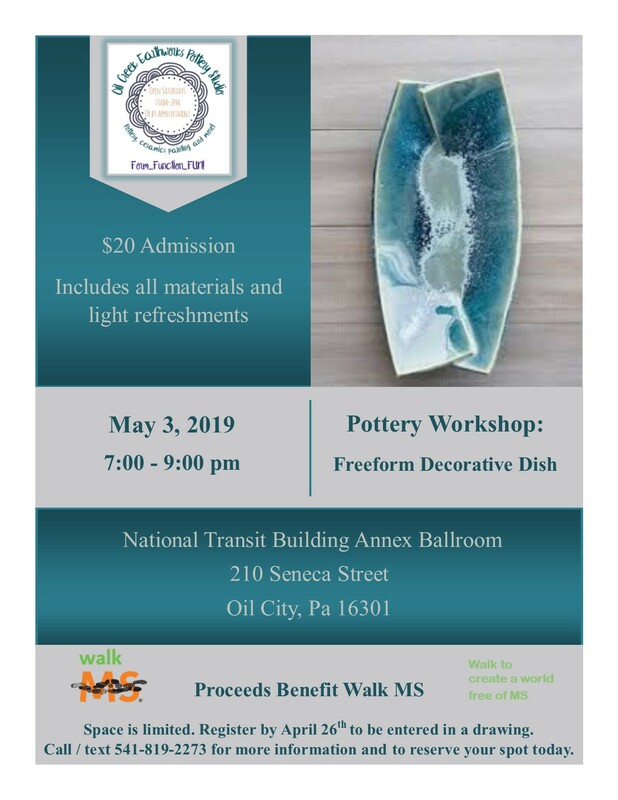 A Pottery Workshop will be held in the National Transit Building Annex Ballroom on May 3rd to benefit Walk MS®, the largest gathering in the MS movement which raises funds to change the world for people with multiple sclerosis. Admission will be $20, which includes light refreshments and all materials needed to craft the dish pictured below. 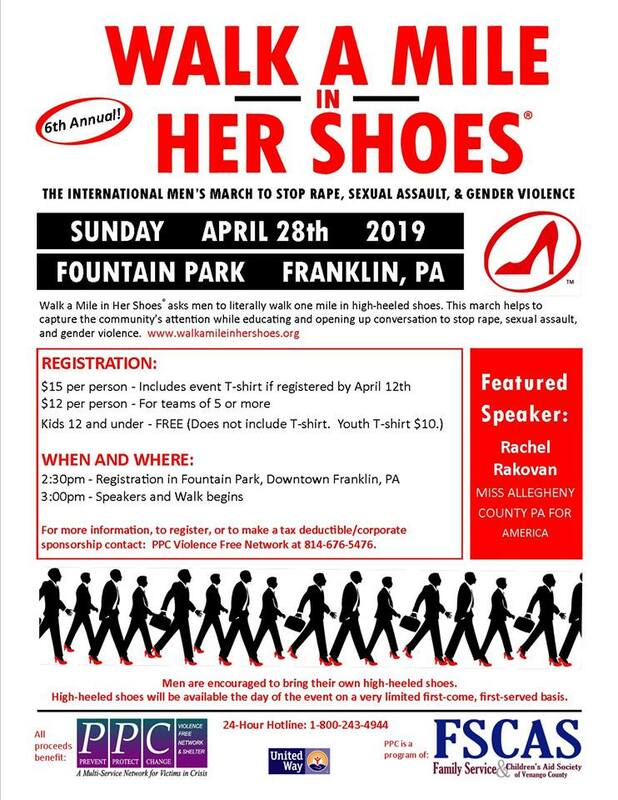 Register by April 26th to be entered in a drawing. Space is limited. 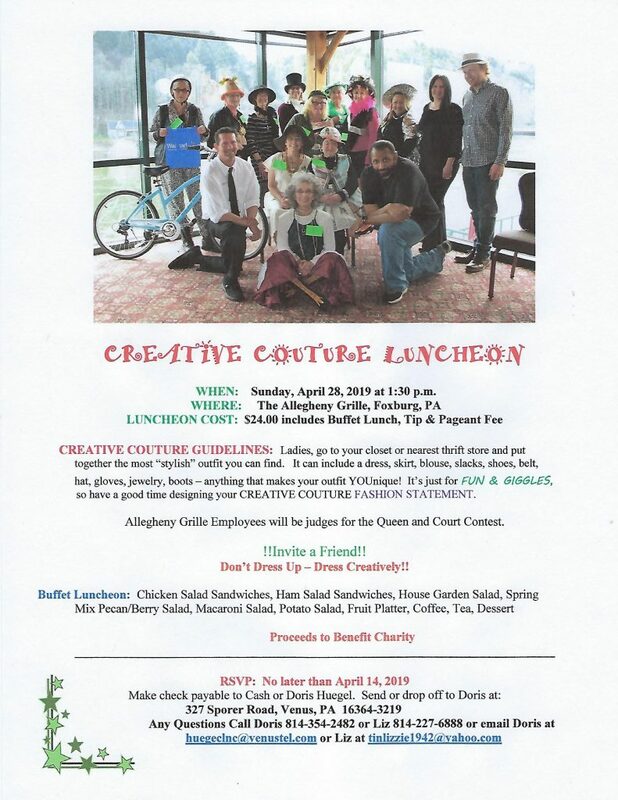 Please call or text 541-819-2273 for more information and to reserve your spot.